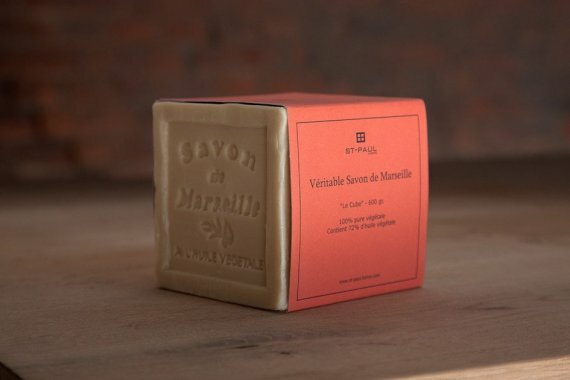 St-Paul Home Original Marseille Soap. It is a 100% natural soap that will not damage the oak. You can also use Marseille soap to clean and protect wooden floors, stone floors, marble tabletops, wooden furniture and much more. "The Cube" 600 gr.